Membership Renewal Period Now Open! We’ve already had many drop-in visitors this summer (we love that! ), and the venues we’re using are working out very well! 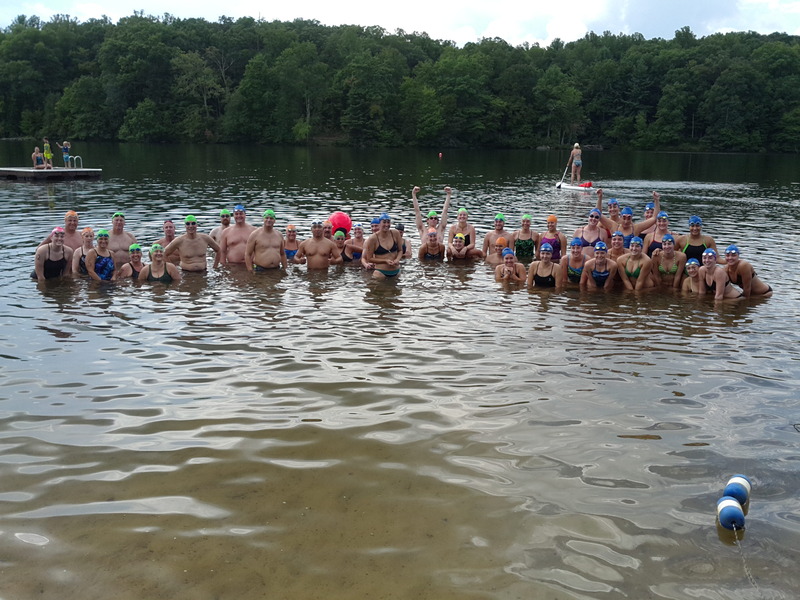 Lake swim this Sunday @ 7am, and for the last four open water workouts we’ve had 12-15 folks! Come on out and overcome those lake fears and enjoy a fabulously beautiful setting! Previous Post Friday swim, then Rise ‘n Shine Breakfast! Saturday Party at Larry’s and Sunday at Biltmore Lake! Next Post Rebecca Westfall returns!